Choosing to pursue law as a career isn’t an easy ride and I have briefly documented below my own journey through education, to get to where I am today. This was definitely not the route I planned in my head many years ago, and I envisaged studying the BPTC a lot sooner, but plans change, circumstances change and would I change the route I have had to take? No. It has given me so much experience in the real world and the legal system, it has made me more confident, determined and has introduced me to amazing people, great contacts and lifelong friends. From September 2009 – May 2010 I undertook a Foundation Law Degree at Thames Valley University (now the University of West London). 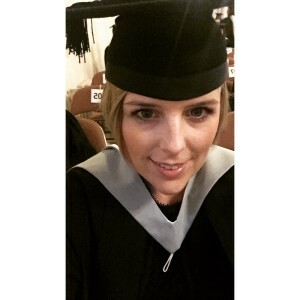 I graduated from the University of Hertfordshire in 2015. 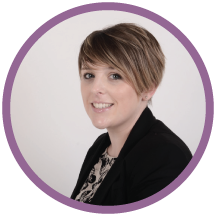 I studied my law degree part time, as it enabled me to work and build up a lot of experience in the legal sector. You can read about my graduation and see some photos here. Dissertation – Psychiatric Injury for Secondary Victims – Why has the reform not taken place yet? I was fortunate enough to have been a part of the advocacy team from 2010-2015, and learnt a lot of beneficial skills. I grew in confidence generally, and also with my public speaking. I was able to participate in mooting and mock trials. During 2012-2013, I helped one of the mooting teams, as well as being part of the Mediation team. I also attended as many extra advocacy sessions as I could which my University put on. During 2012-2013 and 2013-2014 I was one of the student representatives for the law faculty. This is a vital role in order to make sure that any issues, or comments are passed on to the higher members of staff. I also co-founded the UH Bar Society. For a year or so I had mentioned it to a tutor, but I knew I could not do it on my own, especially as I was part time and working. The tutor found two other students who were keen to start the Bar Society and it was formed. I was co-founder and chairperson for the first year. I also attended all of the SALS (School of Advocacy and Legal Studies) courses offered at my University, and these enhanced my advocacy skills. They extremely insightful, informative and career enhancing. The skills learnt, as well as the legal knowledge gained will no doubt but me in good stead for life at the Bar. I am now a part time BPTC Student at BPP University in Holborn, and I will *hopefully* get called to the Bar in Summer 2017. I made the decision to study part time, and commenced the BPTC in September 2015. This was so that I could carry on working and gaining further experience in the legal profession. I also have written (and will continue to write) a weekly blog post on a Wednesday called Diary of a PT BPTC Student. I hope that this is useful to people considering the BPTC either full or part time. Read one of the posts here. 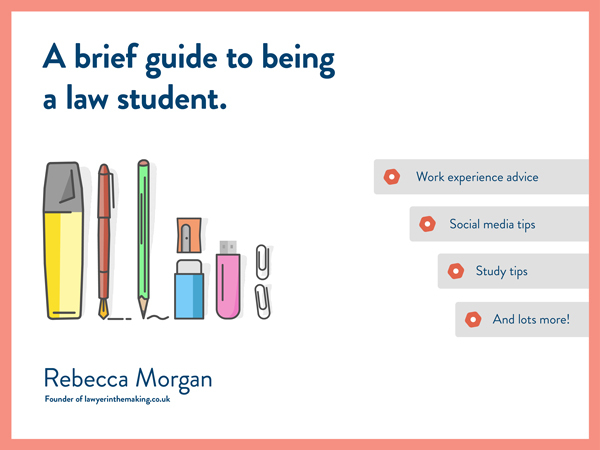 If you have any questions on being a law student, studying law, the GDL (even though I didn’t do this, I have studied all the core modules), work experience, the BPTC or anything else do contact me via my contact page.